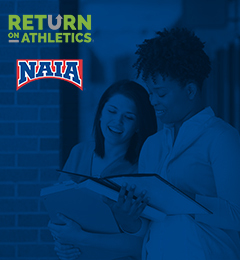 The NAIA is excited to announce that 40 schools have submitted their student-athlete level data for analysis through Return on Athletics™ (ROA)! This marks significant growth from the initial eight schools that took part in the pilot program in 2017-18. Detailed findings based on the data and the launch of our member-facing ROA tools will be shared at the NAIA National Convention, April 11-15, 2019. 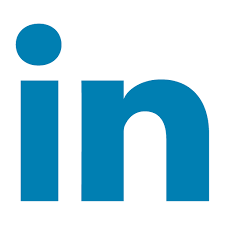 It’s not too late to submit ROA data and gain access to the analytics tools, though the process will not be completed prior to the convention. Contact Alan Grosbach at 816.595.8120. We hope to see you in April!